1. Yatsuhashi – This cinnamon cookie is one of Kyoto’s famed products, yet you’re more likely to stumble across its much easier to bite into cousin, namayatsuhashi. Namayatsuhashi is a triangle-shaped sweet made from doughy mochi (pounded rice) and stuffed with various flavors like chestnut, red beans and chocolate. The mochi itself is often tinged with cinnamon. The Kit Kat has a pleasantly sweet taste with excellent hints of cinnamon. Probably my favorite of this whole bunch. 2. Houjicha (Tea) – Houjicha is a roasted tea, also popular in Kyoto. There is definitely a tea aftertaste to this Kit Kat, and not necessarily an enjoyable one like the green tea Kit Kats. Not one of my favorites but interesting nonetheless. 3. Strawberry Cheesecake – When my husband went to Hokkaido for work in December, I told him to be on the lookout for milk, corn or cheese flavored Kit Kats. (Yes, all of those do exist, though corn sounds quite disgusting.) He came back with strawberry cheesecake. Not a bad Kit Kat per se, but I’m not a strawberry fan. There was just more of a regular sugary taste to this one than a real strong bias towards either strawberries of Kit Kat. 4. Amaou strawberry – Now THIS Kit Kat definitely clocked in with a strong strawberry taste. Apparently, Kyushu in general – and Fukuoka in particular – is known for its Amaou strawberries. I had no idea but given that this is the ONLY Kit Kat available at Kumamoto airport, these fruits must be pretty popular. This would be a great Kit Kat for strawberry lovers. Sadly, I am not a strawberry lover. Yum! 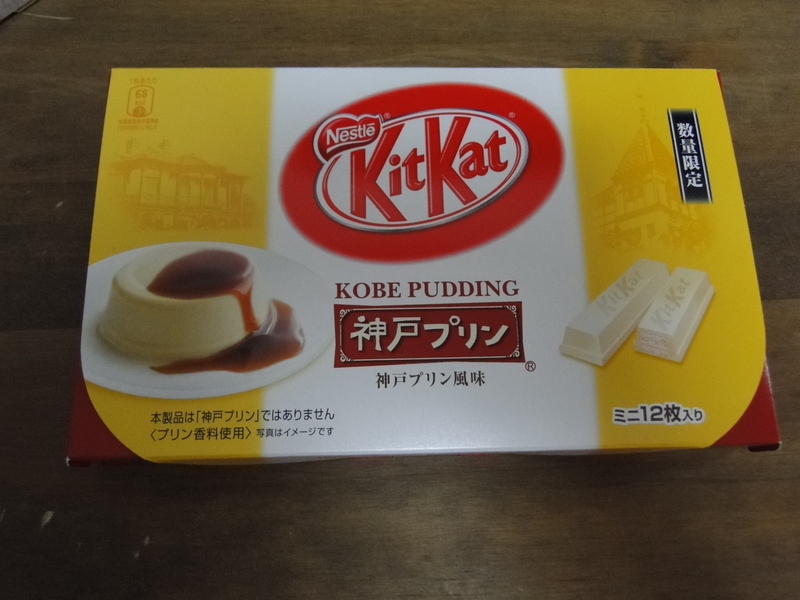 I love the localization that KitKat is doing in Japan. I’ll have to check out the link for the store! I’m glad I found your blog! Some of the flavors are so unique! I’m still not a fan of the wasabi one though. 🙂 Thanks for visiting the blog – I appreciate the comment! I think I’ve never tried the yatsuhashi one although I live in Kansai. I haven’t had a sakura Kit Kat in a long time. I really need to keep my eyes peeled for it this year! Yummy! I had a coworker go to Japan and bring me back green tea kit kats which I loved!!! I heard the sweet potato is also super delicious! I think I’d enjoy all of these! I love the Beni-imo or Okinawan sweet potato one, but the yatsuhashi cinnamon one is definitely growing on me!